The music of the Latin Jazz band Nueva Manteca has intrigued me for many years, not least because they are so reminiscent of the Cuban Latin Jazz group Irakere, whose music created a lasting impression on me after I first heard it on their Columbia Records Newport Jazz Festival LP. Chucho Valdes, a monster keyboard player, was the leader of Irakere and he created much of that band’s “personality” by the attention he paid to infusing his arrangements with elements of other styles of music while staying true to the forms of rhythm that were native to the Afro-Cuban tradition. Dutch Pianist Jan Laurens Hartong assumed a role similar to that of Chucho’s when he established the Latin Jazz ensemble Nueva Manteca 25 years ago and gave its music a similar distinctiveness adding elements of Bebop and Modern Jazz phrasings to Latin Jazz themes, motifs and rhythms through the many intriguing arrangements he wrote for the band. 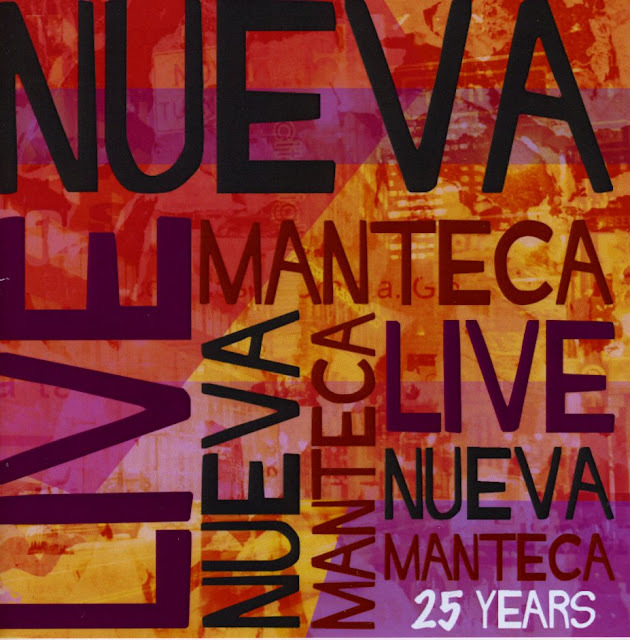 In celebration of its 25th anniversary Nueva Manteca recently issued Nueva Manteca Live! 25 Years, a self-produced double CD available through Jazz World Music and Agency. You can locate more information about this CD, the group and all of its recordings via this link or via www.nuevamanteca.nl. 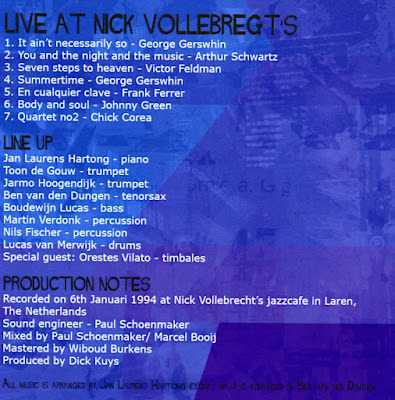 Each CD is comprised of a live performance:  the first features a January 6, 1994 date that was recorded at Nick Vollebrecht’s Jazzcafe in Laren, The Netherlands and  and the second offers a January 5, 2013 recording from a concert at The Bimhuis in Amsterdam. 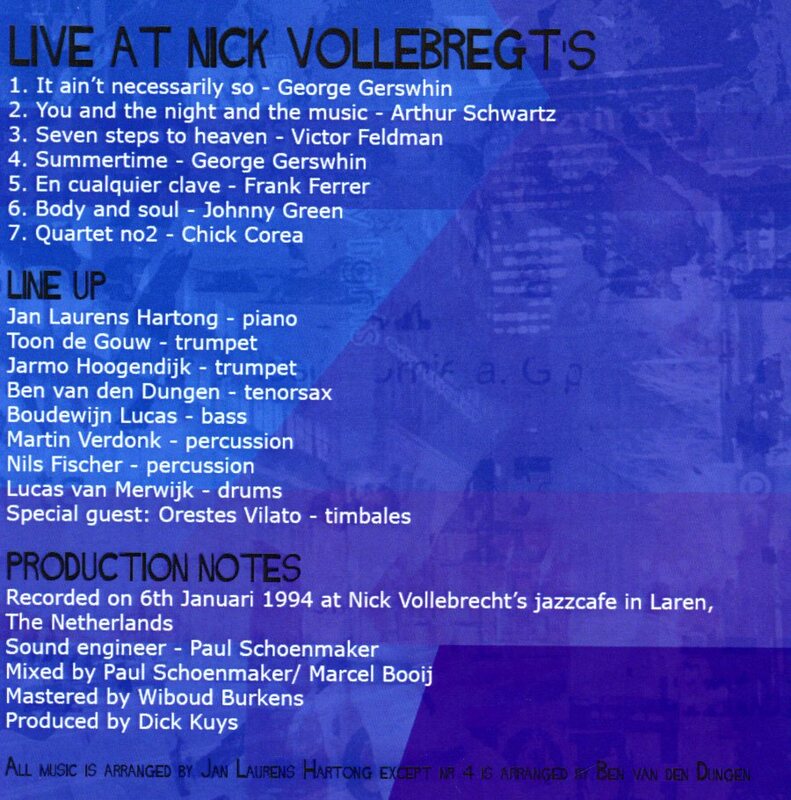 In 1994 the line-up consisted of two trumpets, tenor saxophone, piano, bass and four percussionists led by the marvelous drummer Lucas van Merwijk and the tumbadora Nils Fischer while in 2013 Lucas and Nils remained as does the piano and bass, but the front-line has been augmented and now consists of trombone, tenor sax, guitar and Hammond B-3 organ. 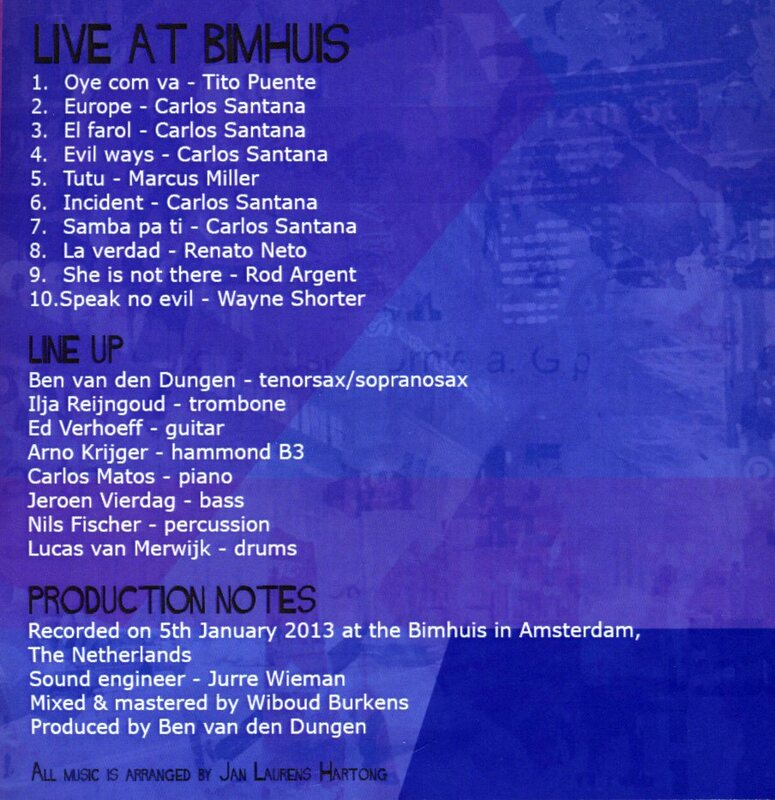 The addition of guitarist Ed Verhoeff on guitar makes possible the group’s exploration of the music of Carlos Santana which it does with its interpretations of five of Santana’s originals at the Bimhuis concert. Tenor saxophonist Ben van den Dungen is also a constant between the two manifestations of Nueva Manteca and he’s added his virtuosity on soprano saxophone to the current edition of Nueva Manteca. Of course, throughout its many iterations, Jan Laurens Hartong, who founded the group in 1983 lends continuity and constant creativity through his compelling arrangements of everything from Broadway shows such as West Side Story and Porgy and Bess to Jazz standards that include Victor Feldman’s Seven Steps to Heaven and Wayne Shorter’s Speak No Evil. “Inspired by developments in the 70's and 80's when Latin Music became a rage under the name of Salsa, an 8-piece Latin Jazz group was formed in Rotterdam , the Netherlands in 1988. Some of us had been inspired by groups such as the Fort Apache band, Afro-Cuba and Irakere. Study travels to Cuba had been undertaken to work with masters such as Emiliano Salvador and Oscarito Valdes(Afro Cuba). As a result, the Cuban concept of using the drumset in combination with percussion was adopted by Nueva Manteca. The new band based itself on the Cubop style with the purpose of expanding it in a multilateral way, hence the adjective nueva . Since its formation, Nueva Manteca has been fortunate to be able to build a large following in Europe, the USA and Latin America. The music took us to many places including the USA, Canada, Colombia, Mexico, Trinidad, Curacao and many European countries. An absolute highlight was the honorable invitation we received to perform on the closing night of the 2004 Puerto Rico Heineken Jazz Fest where we were introduced as ' Europe's ambassadors of Latin Jazz'. We initiated a unique state-sponsored concert series entitled "Nueva Manteca meets the legends", performing in the prestigious concert halls of Holland, including the world-famous Concertgebouw in Amsterdam. The series was breaking new ground for Latin Music. Over the years we had the privilege to host such respected players as Nicky Marrero, Armando Peraza, Giovanni Hidalgo , Orestes Vilato, Ralph Irizarry, Luis Conte, Bobby Sanabria, Dave Valentin, Claudio Roditi and Juancito Torres. Our recordings, 9 in total, so far have been very well received from the start internationally. The release of the CD "Let’s Face the Music and Dance" on the Blue Note label (1996) was a milestone, marking the first major-label signing of a European Latin Jazz group. Already since 1993 Nueva Manteca had begun to produce thematic projects such as Porgy & Bess, My Fair Lady, West Side Story, Congo Square: Tribute to the music of New Orleans), Tango Con Clave Tribute to Astor Piazzolla) , Chicano Rock, arranging a wide variety of compositions which provided different kinds of musical challenges. In addition to our instrumental music we created 2 religious works featuring vocalists - Misa Afro Cuban Sanctus and Requiem Para El Mundo which we successfully performed in Israel with top singers of that country. One of the appealing and distinctive aspects of Nueva Manteca's albums has been the way we tried to "shed new light' on the above-mentioned material, translating it into Latin Jazz, synthesizing the Afro Caribbean traditions with Jazz and European Classical music. Inspired by the work of the great Ahmad Jamal we generally approach songs more as a 'compositional device' which allows for interpretations whereby the song becomes a 'story' comprising edited musical scenes in the form of heads, intros, interludes, vamps, solo choruses, outros. Much like film editing. That way each musical scene contributes to the progress of the story of the song. Arranging becomes composing. We feel that with this approach we have created our own niche in the Latin world. Kudos must go to all the great guys who have been part of the Nueva Manteca family, past and present. Without your contribution and talent all of the above could not have been accomplished. This 25th anniversary 2-CD package presents music and musicians from past and present and is dedicated to colleagues all over the world who keep Latin Jazz alive and kicking. 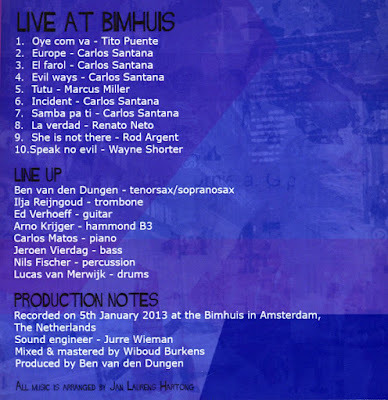 The following video captures some of the excitement of the group in performance at The Bimhuis and features the Santana Evil Ways track from the 2013 concert at The Bimhuis. - Will Friedwald, A Biographical Guide to the Great Jazz and Pop Singers. “It is a well known fact, that the human voice is the most difficult and most complicated musical instrument. After listening to MARK MURPHY with the above mentioned statement in the back of your mind, you will agree that you have just heard one of the greatest instrumentalists of our time. 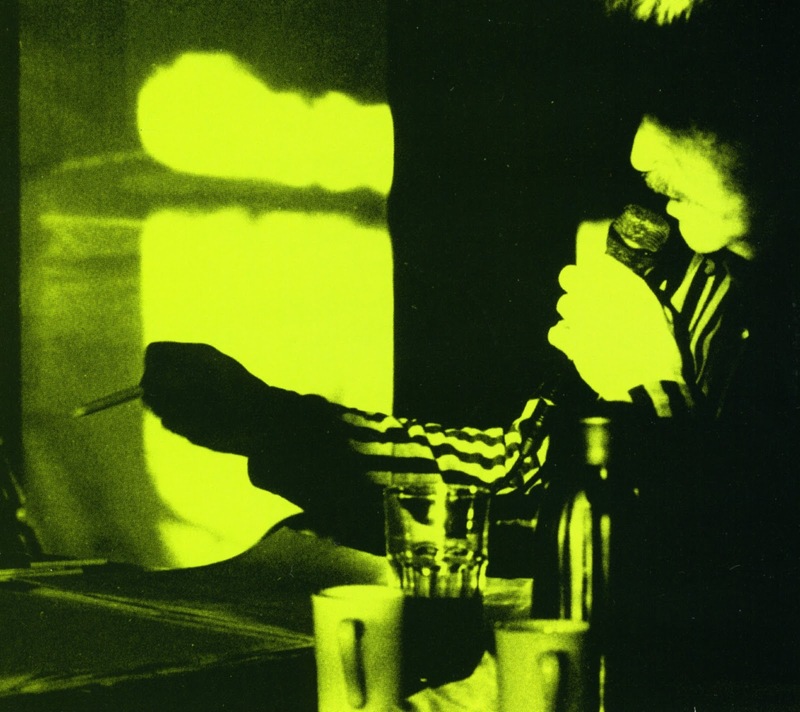 What always strikes me about him, is his voice control and the way he builds his phrases. I bought Mark Murphy’s 1959 Capitol LP This Could Be The Start of Something (Big) [T-1177] without ever hearing him sing a note. 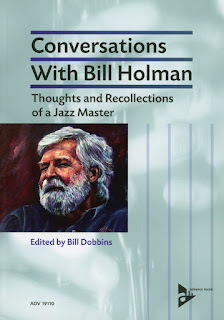 I bought it because the arrangements were by Bill Holman and the band playing them featured a bunch of my favorite West Coast Jazz musicians including Pete and Conte Candoli, Richie Kamuca and a rhythm section of Jimmy Rowles, Joe Mondragon and Mel Lewis. But, in time, I came to treasure it for another reason and that reason was Mark Murphy’s singing. Man, could that guy make a song his own. Two bars and you knew it was him. Mark was the vocal personification of hip, slick and cool. He reminded me of an extrovert Bobby Troup because they both had this uncanny ability to effortlessly get inside a lyric and to tell you a story with the voice rather than a horn as their instrument. The last time I heard Mark in person was about 10 years ago when he appeared at Ruth Price’s Jazz Bakery in the company of pianist Alan Broadbent. I spotted Mark in the foyer before the doors opened to let those in attendance into the auditorium-like seating in front of an elevated stage that was a singular feature of the old Jazz Bakery where everything was about making it a better performing and listening experience for the musicians and fans. I told him that I had been a fan of his music for many years. I listed the Capitol LP with the Bill Holman charts; the two he did for Riverside Records with the arrangements by Al Cohn [That’s How I Love The Blues, OJCCD 367-2] and Ernie Wilkins [Rah!, OJCCD 141-2]; the 1986 Milestone Records Night Moods: The Music of Ivan Lins [MCD 9145-2]; the 1993 date with the Metropole Orchestra as arranged and conducted by Rob Pronk and issued on CD as The Dream [Jive Music JM 2006-2]; the 2000 release of The Latin Porter Featuring Tom Harrell [Go Jazz 6051-2]. I split to get my seat which turned out to be right in front of pianist Alan Broadbent! Mark didn’t make many trips to “the Left Coast” during the later years of his career. Mark died on October 22, 2015 and the editorial staff at JazzProfiles wanted to remember him on these pages with the following obituary. “Mark Murphy, a daringly original jazz singer whose unchained improvisational style made him a cult favorite and a powerful influence on a generation of younger performers, died Oct. 22 at a retirement facility in Englewood, N.J. He was 83. He had complications from pneumonia, said his manager, Jean-Pierre Leduc. During a career of more than 50 years, Mr. Murphy gained a devoted following for performances that were an eclectic mix of edgy vocal fireworks and dark-of-night dramatic recitations. He reshaped familiar tunes with his rich, flexible baritone voice and restlessly explored new musical terrain with a bold, spontaneous flair. He recorded more than 40 albums, appeared all over the world and was nominated for six Grammy Awards. But in the view of many critics and fans, his celebrity never matched his talent. Mr. Murphy brought a freewheeling impishness to his performances, which included the music of Duke Ellington and Cole Porter, the swaying bossa nova music of Brazil and one-of-a-kind works of bebop stream-of-consciousness. He would sometimes hold a single note for 12 bars, or suddenly soar from a deep, dark-hued tone to an anguished falsetto cry. Mr. Murphy had minor hits in 1959 with This Could Be the Start of Something (Big) (written by talk-show host Steve Allen) and in 1963 with a version of Fly Me to the Moon, previously recorded by Frank Sinatra. But just when his career seemed ready to take off, the Beatles began to dominate the charts, and the landscape of popular music was forever changed. When he returned to the United States, Mr. Murphy began to record for the Muse label, making a series of albums that showed a wide range of musical interests. He recorded ballads, Brazilian music and songs associated with Nat “King” Cole. He wrote lyrics for instrumental tunes, including Oliver Nelson’s “Stolen Moments” and Freddie Hubbard’s “Red Clay,” which entered the jazz repertoire. He then sang The Ballad of the Sad Young Men, Fran Landesman and Tommy Wolf’s mournful ballad of dying hope and fading youth. Mr. Murphy’s performance was something of a literary tour de force, as if he were delivering a Shakespearean soliloquy in the guise of a jazz song. 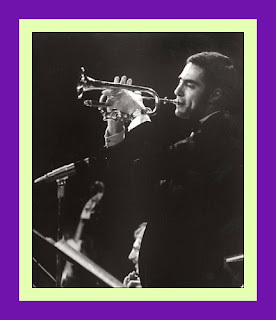 Mark Howe Murphy was born March 14, 1932, in Syracuse, N.Y., and grew up in nearby Fulton, N.Y. He came from a musical family, sang in church choirs and began studying piano at 7. He sang in his brother’s dance band as a teenager and modeled his early vocal style after Peggy Lee and Nat “King” Cole. He studied music and theater at Syracuse University, graduating in 1953. That year, Sammy Davis Jr. heard Mr. Murphy at a jam session and invited the young singer to join him onstage. Mr. Murphy recorded his first album in 1956, appeared several times on “The Steve Allen Show” and, after moving to Los Angeles, briefly worked as a backup pianist for comedian Don Rickles. After he came back to the United States in the 1970s, Mr. Murphy lived in San Francisco for many years before moving to rural Pennsylvania in 1998. He cultivated a sometimes eccentric appearance, dying his facial hair and wearing a shaggy 1980s-era wig well into his 70s. Although he rarely spoke about his private life, Mr. Murphy had a longtime relationship with his partner, Eddie O’Sullivan, who died in 1990. Survivors include a sister. Mr. Murphy began to receive belated recognition in the 1990s for his uncompromising approach and for a supple voice that never seemed to age. He won DownBeat magazine’s readers’ poll as best jazz vocalist in 1996, 1997, 2000 and 2001. He led master classes, taught jazz singing for several months each year in Graz, Austria, and in time came to be recognized as one the most innovative jazz singers of his generation. Echoes of his sound can be heard in Elling, Theo Bleckmann, Ian Shaw and many other singers. Mr. Murphy made some of his most heartfelt albums late in his career, including “Once to Every Heart” (2005) and “Love Is What Stays” (2007). He continued to perform through 2012. 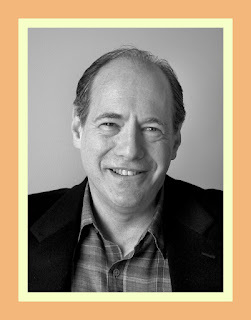 Matt Schudel has been an obituary writer at The Washington Post since 2004. Forrest Westbrook: "A True Artist"
One often hears a lot about the vicissitudes of Life: how it moves in circles; exists in parallel universes; is always in the present because the past is a memory and the future hasn’t happened, yet. But then, someone reaches out to you, in this case via the Jazz Journalists Association, and the next thing you know, Life is reconnecting with previous social circles and bringing past associations into the present. I know this sounds philosophical, let alone confusing, but perhaps it will all become less so when I add a few more details about the sequence of events. The “reaching out” was done by Leslie Westbrook, a journalist based in Carpinteria, CA [a coastal community located a few miles south of Santa Barbara]. Leslie was friends with Gene [who died in 2010] and Gene’s wife Janet who passed away in 2013. Per the original contact message concerning Gene’s essay on Bill, I shared with Leslie that Gene had allowed me copyright permission to post a number of his Jazzletter essays on my blog as a way of experimenting with a digital format for his writings. Leslie wrote in return that her father was pianist Forrest Westbrook and she also sent me a link to the Robert Bush San Diego Reader article on Forrest that forms the lead-in to this posting. After I read Mr. Bush’s piece with its reference to the Fresh Sound Carmell Jones Quartet CD [FSR 867] on which her Dad, Forrest, appears with Gary Peacock on bass and Bill Schwemmer on drums, I asked her if a preview copy was available. She graciously wrote back and indicated that she would ask Jordi to send one along. Here’s where the small world part comes in. 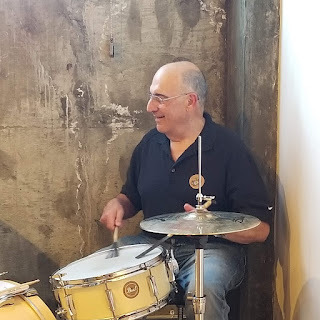 In the introduction to my blog posting on Kenny Clarke I had written that Bill Schwemmer gave me one of my earliest drum lessons. 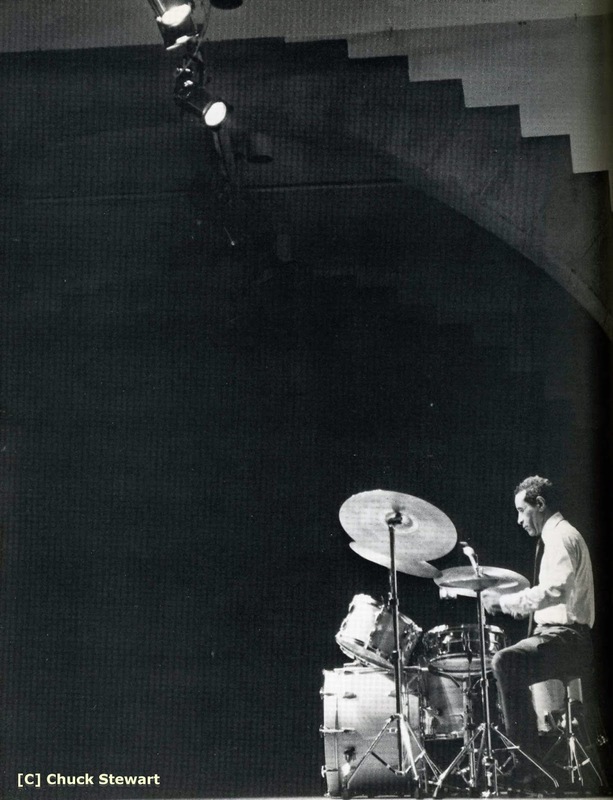 The lesson contained some important points about how to play a ride cymbal beat and Bill used a recording on which Kenny Clarke plays to demonstrate this “feeling.” It was a lesson that I never forgot. 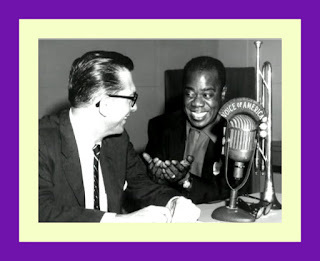 That lesson probably occurred in the summer of 1960 around the time that Forrest Westbrook along with Bill and Gary were recording with trumpeter Carmell Jones who had recently arrived in Los Angeles [August, 1960]. It also turns out that I had met her Dad, “back-in-the-day,” which I shared with her, but I didn’t tell her the context because I wanted to save it for this piece. Sometime during the early 1960’s, Forrest Westbrook appeared at the Starlight Club with Wilfred Meadowbrooks on bass and Foreststorn Hamilton on drums. Located at the corner of Moorpark and Tujunga in Studio City, CA, The Starlight Club is one of the many small, neighborhood bars that populate the San Fernando Valley, an area north of Los Angeles that became the home of many of the Jazz and Studio musicians based in southern California due to the surge of newly created affordable housing that filled out the Valley in the 1950s and 60s. Of course, Foreststorn is better known by his nickname “Chico” and it was at this point in career that he was transitioning from “The Original Chico Hamilton Quintet” format with its woodwinds-guitar-cello front line to the quintet that he led from about 1963-66 that featured Charles Lloyd on tenor saxophone and flute, George Bohanon on trombone, Gabor Szabo on guitar and Al “Sparky” Stinson on bass. 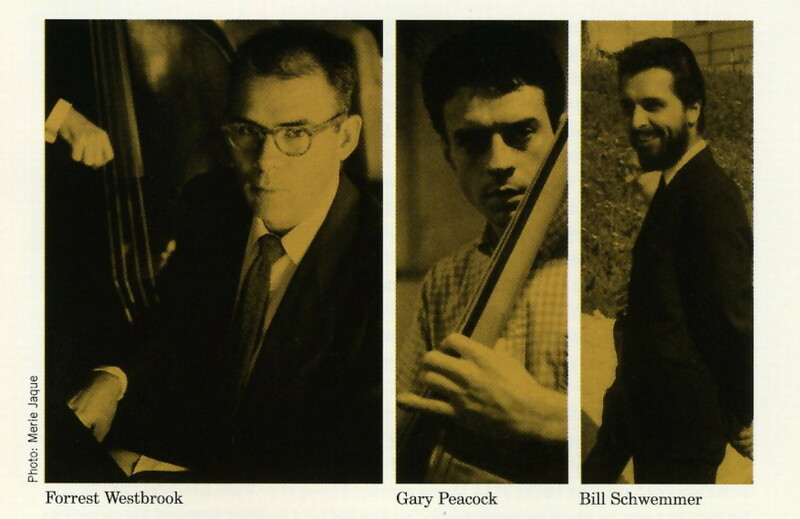 I knew about Chico’s gig at The Starlight Room because I was friends with Sparky Stinson and we checked out the group when Sparky was talking with Chico about becoming a member of the soon-to-be-unveiled “New” Chico Hamilton Quintet. I had heard Wilfred and Chico before, but Forrest Westbrook’s piano playing was new to me and it just knocked me out. He reminded me of a cross-between Lennie Tristano and Wynton Kelly because he’d get these low rumbling riffs going on the bass keys ala Tristano while sprinkling blues-inflected single-notes phrases in the middle and higher registers of the piano; shades of Kelly at his best. Well, one thing led to another, and Sparky and I sat in with Forrest for a portion of a last set on two, separate occasions. It’s one thing to listen to another musician from a place in the audience, but quite another to “feel” their music from the drum chair as it is being played. Forrest really explored the piano the way that Lennie Tristano, Thelonious Monk and Cecil Taylor explored the instrument: the words free, adventurous, and unexpected come to mind. And when he went out on these forays, he expected the drummer to “stay-at-home” so as to become a beacon for his “return home” [i.e. : to more conventional playing]. You have to keep in mind that Forrest was doing this stuff years before the “Free Movement” came into vogue. In actuality it was more rhythmic displacement [where the motif is moved to different beats in a bar, keeping the motif's rhythmic structure intact.] than “Free Jazz” and some of his contemporaries including pianists Bill Evans, Paul Bley, and some of Dave Brubeck’s wild rides before he got into the odd time signatures also display this approach. Discipline and a great awareness of where you are in the music are essential when taking liberties with Jazz structures and Forrest was absolutely masterful at this in a very non-ostentatious way. He wasn’t showing off; but he wasn’t playing it safe, either. It’s just how he heard the music. One minute he’s laying down this far out stuff and the next he’s popping single-note blues phrases that cook the time along like Count Basie, Red Garland or Wynton Kelly. In addition to the more direct reconnections with my past associations with Forrest Westbrook and Bill Schwemmer, there was also a six-degrees-of-separations connection with bassist Gary Peacock and trumpeter Carmell Jones as I heard both of them perform at the Drift Inn, a combination seafood restaurant and Jazz Club, as members of alto saxophonist Bud Shank’s quintet which also featured Dennis Budimir on guitar and Frankie Butler on drums. Located in Malibu, California, its bamboo decor with tiki-heads popping out everywhere was very reminiscent of the early years of another beach town Jazz club - The Lighthouse Cafe - which was located further south in Hermosa Beach, Ca. 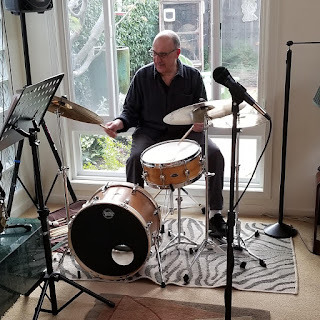 Gary and drummer Gene Stone were members of one of pianist Claire Fischer’s earliest trio and bassist Harvey Newmark and I spent a glorious afternoon auditioning with Claire at his beautiful Laurel Canyon home in the San Fernando Valley foothills when Gary went to New York and Gene joined another band. 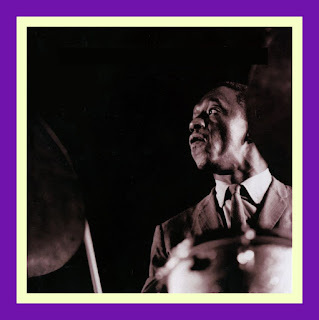 With the exception of my reference to Bill Schwemmer’s drum lesson in the introduction to my blog posting about Kenny Clarke, all of these memories lay dormant for many, many years. The arrival of Leslie’s note and Jordi Pujol’s kindness in sending along a preview copy of Carmell Jones Quartet CD [Fresh Sound FSR 867] shook these recollections free from my subconscious. “Another rewarding thing about these early Carmell Jones recordings is to discover a pianist as highly talented as Forrest Westbrook. It is hard to understand how he remained so overlooked for so long, and that no record producer offered him a record date until years later. These recordings, found only a year ago, make the neglect of such a fine artist a matter for great regret. Forrest, a second generation Californian, was born in Los Angeles, California on August 29, 1927. He grew up in the small town of Nuevo, California where he attended Nuevo Elementary School and Perris Valley High School. He studied piano from the age of seven and had a natural musical talent inherited from his mother, Flossie Jolly Westbrook, who played the piano and sang in church choirs. In the 1950s, he was part of the West Coast jazz movement in Los Angeles, playing clubs, even burlesque houses, and jamming with friends at home, which always required large living rooms to accommodate his piano and audio equipment. In July 1954, Forrest Westbrook played The Tiffany Club with the Art Pepper-Jack Montrose Quintet that included his good friend Bob Whitlock on bass, and Billy Schneider on drums. They alternated sets with the Clifford Brown-Max Roach Quintet. The following video features Forrest on Willow Weep for Me from the Carmell Jones Quartet CD [Fresh Sound FSR 867]. Brilliant Bill... Kirchner, That Is!